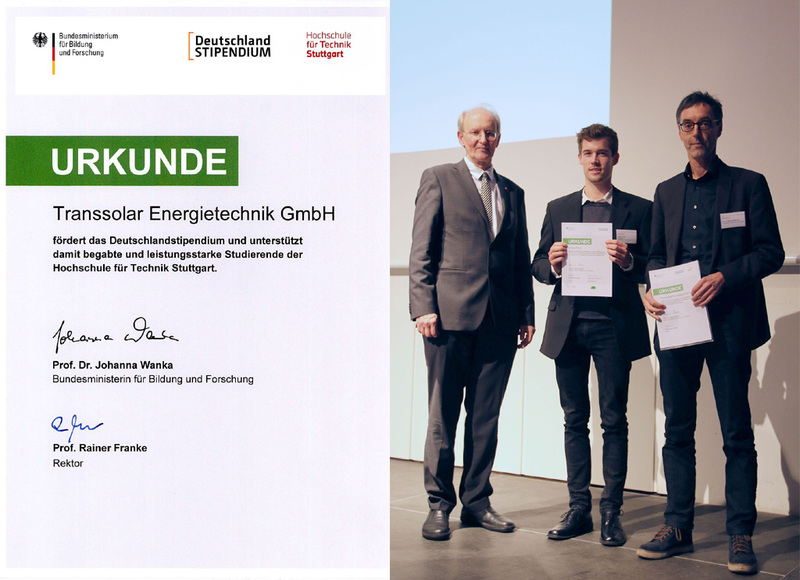 The Stuttgart University of Applied Sciences participates in the Deutschlandstipendium of the Federal Ministry of Education and Research. The sponsored students receive 300 Euros per month through the Deutschlandstipendium. 1,800 Euros per year and students are taken over by the federal government and 1,800 euros are raised by the university through private sponsors.